These unique waterborne, high gloss, solid covering, acrylic metallic colors give a lustrous metallic finish look to any interior/exterior properly primed white surfaces including vinyl banners, wood, canvas, plaster, glass, Fiberglas, many synthetics, and metals. 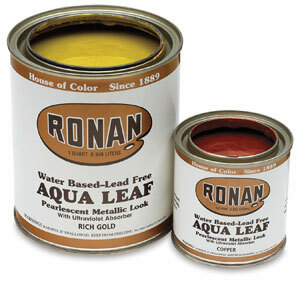 Used extensively for faux finishes, glazing, and painting backgrounds, lettering copy, and graphics on signs. 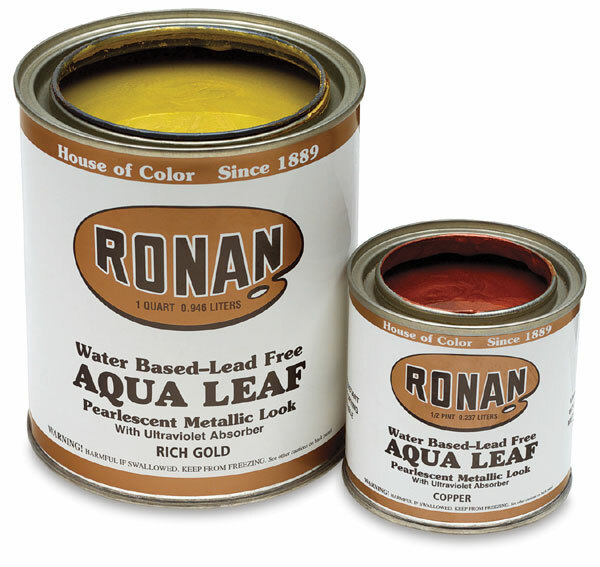 Water-based coating dries quickly to a flexible, durable, weather and fade-resistant finish. Lead-free, non-toxic when cured, and low odor.